Like fresh rain in the dawn of morning, Antonia Lawrence is an artist who has a new appeal with an old school vibe. Aptly titled, Antonia’s music ministry is called, Fresh Rain Music. Antonia, the singer, songwriter, worship leader and speaker, is often called inspirational and refreshing in the music industry. Her voice captivates, as her message is delivered from the heart. On stage and beyond, Antonia’s energy is empowering and designed to ignite service to God and those whose lives might be changed by the power of a song. Antonia embodies the current trend among successful artists in the music industry. She is versatility! Her music is reflected in her rich multi-cultural background: British, Canadian, and Jamaican. 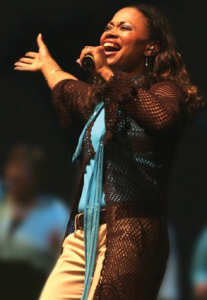 Antonia’s music blends her ethnicity with her life experience in God. This is heard in her lyrics and rhythms. Antonia’s musical style ranges from R&B, to Jazz, Hip-Hop, and Reggae. 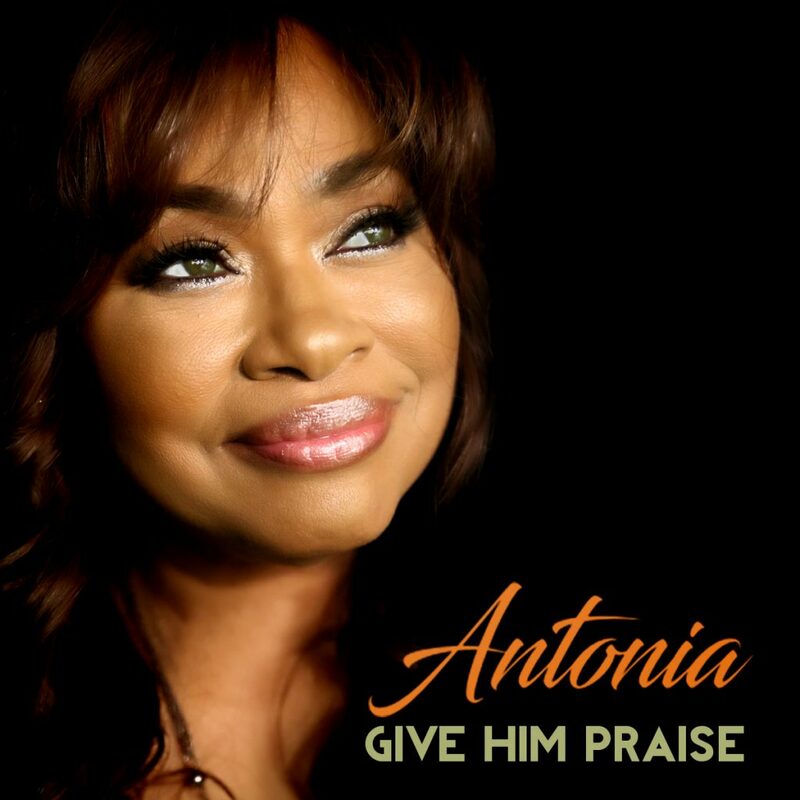 As a singer and songwriter, Antonia’s music is filled with an ever-present Spirit of Gratitude to Praise God. The God-Given brilliance in her original music is designed to encourage as she gratefully celebrates the power of music. 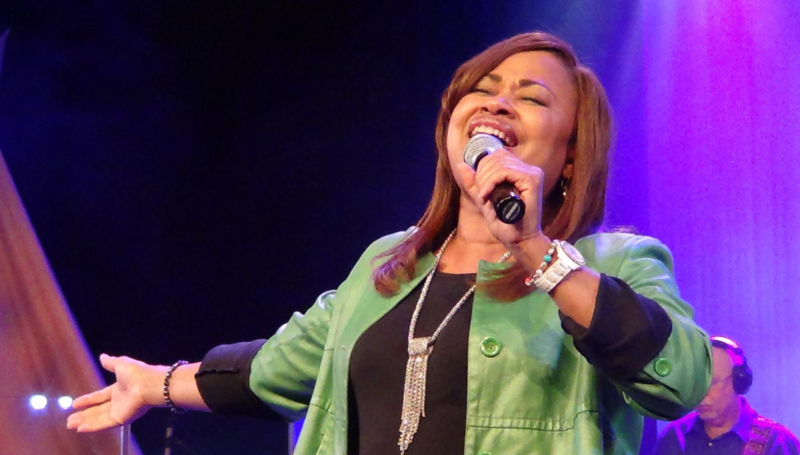 Her new single is “Give Him Praise” is produced and co-written by Carl Shackleton. There is only ONE true and living God who is worthy of ALL praise, honor, and glory…He is the Great I AM, the Alpha and Omega, the beginning and the end. Antonia’s desire is to bring contagious sound of worship to refresh and enlighten the listener to experience of God, hear the music and the message … “Let us praise Him with all our heart, soul, mind and strength”. Antonia has traveled globally, sharing her gift of song with the world. She has toured varied events including churches, conferences, trade shows, concerts and more as far as England, Brazil, The Caribbean Islands, North America, and beyond. Antonia asserts, “My career taught me there is no substitute for hard work and prayer.” She has worked with many artists who include Israel Houghton, Martha Manuzzi and Darlene Zchech and many others. 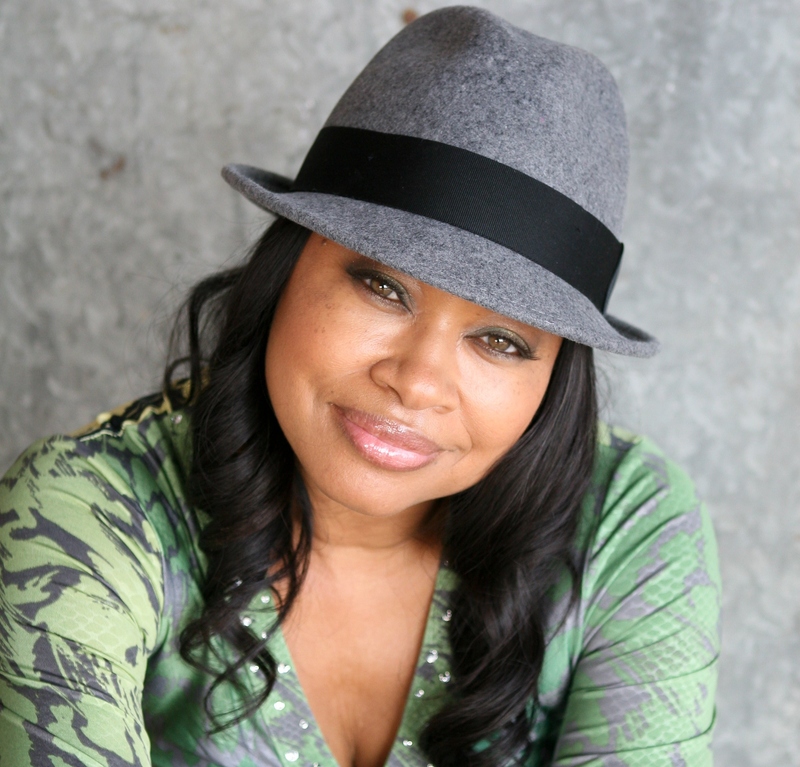 Antonia has been graciously recognized for her accomplishments and awaits more through her dedication and hard work; both People You Need to Know magazine and the Gospel Choice Awards have honored her, thus far. Antonia is available for performances at events, concerts, conferences, retreats, and speaking engagements. 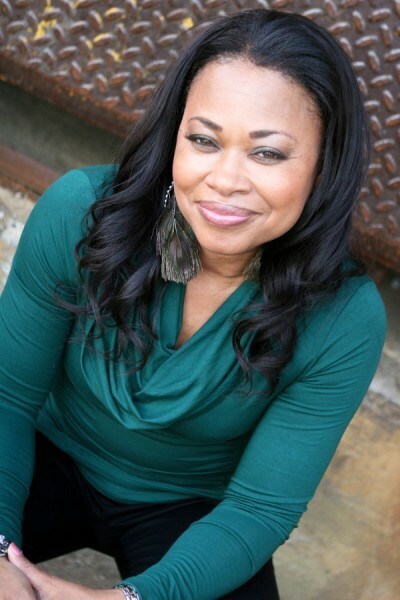 For more information on booking requests and about her new single “Give Him Praise,” please contact us.